For more than 50 years, Bohn has been a leader in products built for the supermarket, grocery store, restaurant and retail industries. Featuring a strong focus on innovation and the environment, Bohn offers cutting-edge technologies and outstanding efficiencies backed by world-class service and technical support. 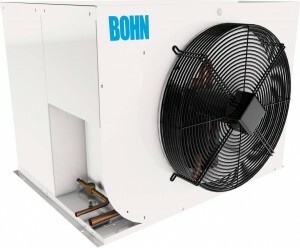 Bohn provides an unmatched selection of precisely engineered systems and responsive customer service. 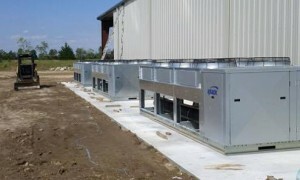 Whether you’re upgrading your current system, replacing old equipment or starting from the ground up, you can count on Bohn for reliable, quiet performance, as well as energy savings and lower overall operating costs. 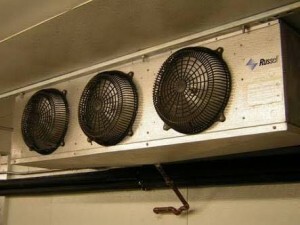 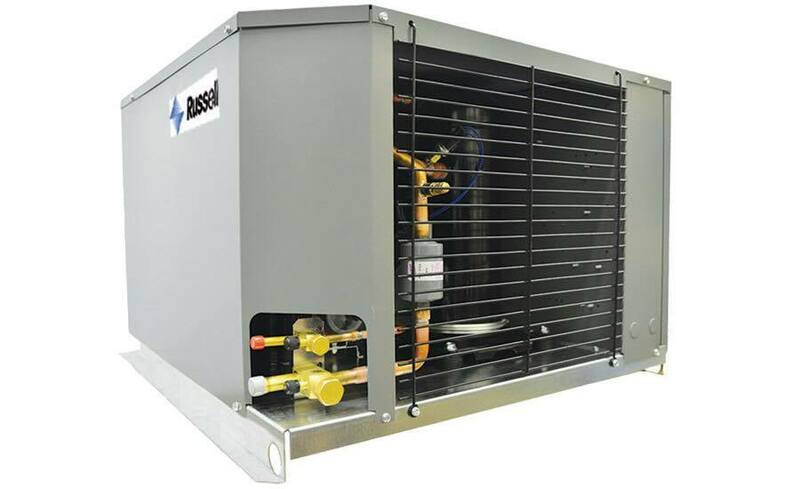 Russell offers everything needed in a commercial refrigeration system with over 35 basic product lines and 1000-plus models -- condensers, evaporators, condensing units, air handlers, and will pre-engineer a system to match any requirement. Since 1947 Russell has been the technology leader -- introducing new designs and new manufacturing, quality and test procedures that benefit the industry. 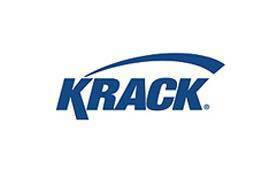 Commitment to customers is prime, with rapid delivery, willingness to customize products, local distribution and more.